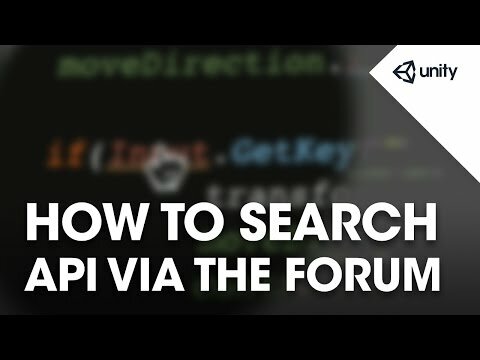 Want to jump from code you see on the forum to the Scripting reference? you can! Sorry Unityscripters, it's C# only..